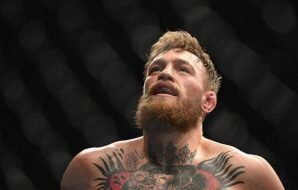 McGregor Retired: Will Conor Comeback to UFC? 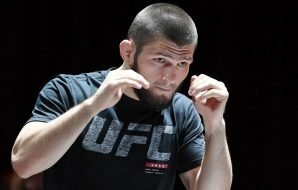 Max vs Poirier: Does it Mean Khabib Will Fight an Interim Champ Next? 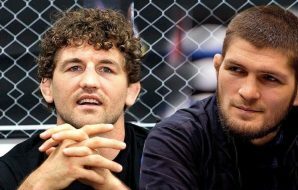 Khabib Nurmagomedov vs Ben Askren: who would win a fight? 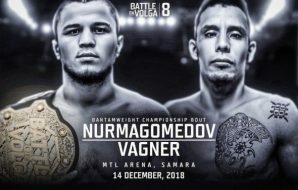 The Nevada State Athletic Commission will make a decision on December 10, regarding the brawl which took place a few seconds after Khabib Nurmagomedov’s victory over Conor McGregor. 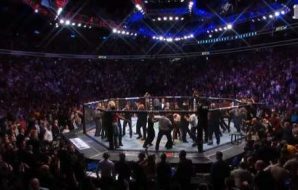 Khabib jumped outside over the cage and went after Conor McGregor’s friend and sparring partner Dillon Danis. 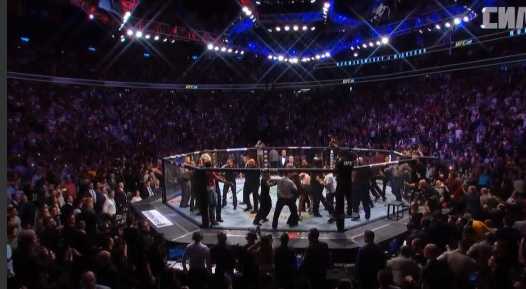 People from Khabib’s corner, instead, jumped inside the octagon and attacked McGregor. 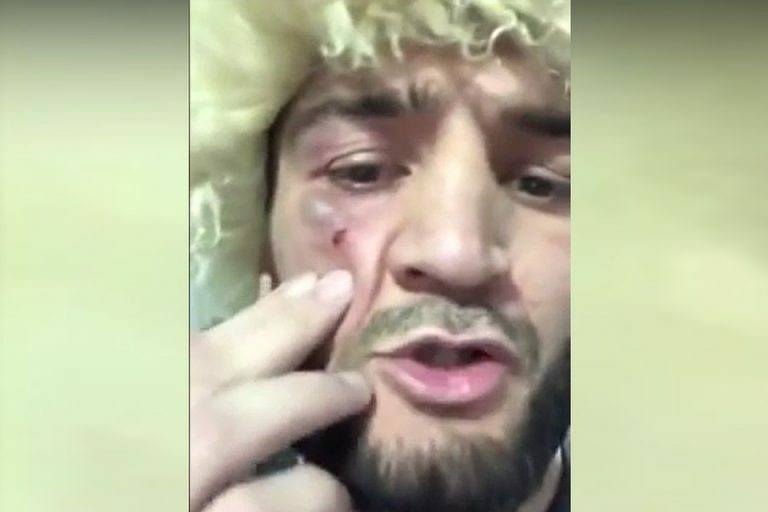 One of them was Khabib’s older brother – Abubakar Nurmagomedov (if you watch the video, he is the guy with papakha hat in his hand). 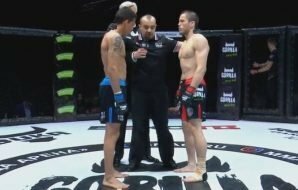 He is also a martial artist training together with “The Eagle”. Here is what Abubakar says on the situation and why he attacked Conor McGregor. 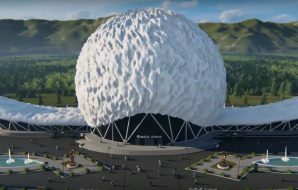 “I’m not sure yet if I’ll be going to Las Vegas on December 10. There is lots of talks about it on the internet but I need to ask my manager if I have to be there at the court. I don’t think I was in the wrong. I didn’t attack McGregor first – he hit me when I was by the fence and only then I jumped over and went after him inside. I didn’t even see him at the time and didn’t plan to attack or anything like that. 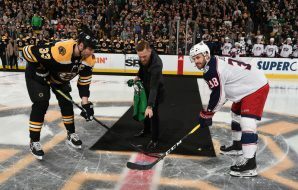 I just wanted to get to my brother but then all of a sudden I was hit by McGregor. It wasn’t all our fault as McGregor and his teammates are responsible for all of it just as much as we are”. 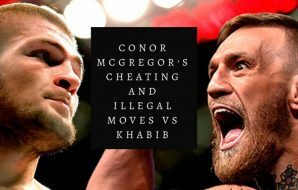 Conor McGregor first landed a shot on Khabib’s brother, Abubakar Nurmagomedov in the brawl after Khabib vs McGregor fight at the UFC 209. We will find out soon enough what will NSAC decision be like. 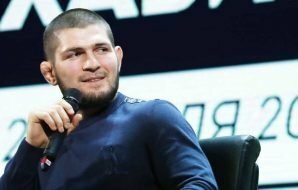 Khabib’s teammate Zubaira Tukhugov could be fired from the UFC, Khabib and Conor will most likely get a big fine and suspension. 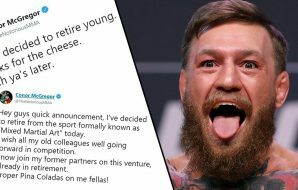 After this decision is made, soon after UFC will announce the future for Khabib Nurmagomedov and Conor McGregor. 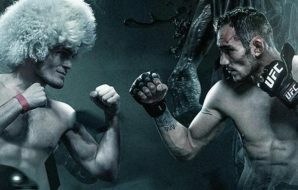 According to the most recent rumors, UFC is set for Khabib vs Tony Ferguson championship bout and a rematch between Conor McGregor and Dustin Poirier in 2019. Then, a winner of Khabib vs Tony could face a winner of McGregor vs Poirier. 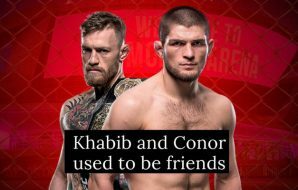 Were McGregor and Nurmagomedov Friends Back in the Day? 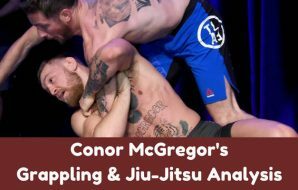 Who Attacked Conor McGregor After Khabib vs McGregor Fight? 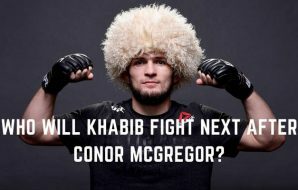 Who Will Khabib Nurmagomedov Fight After Conor McGregor?